You'll start simple with exercises that demonstrate basic breadboard wiring and coding inputs and outputs. Then you'll level up to soldering and coding addressable NeoPixel LED strip and start planning your own projects with your fun new hobby. 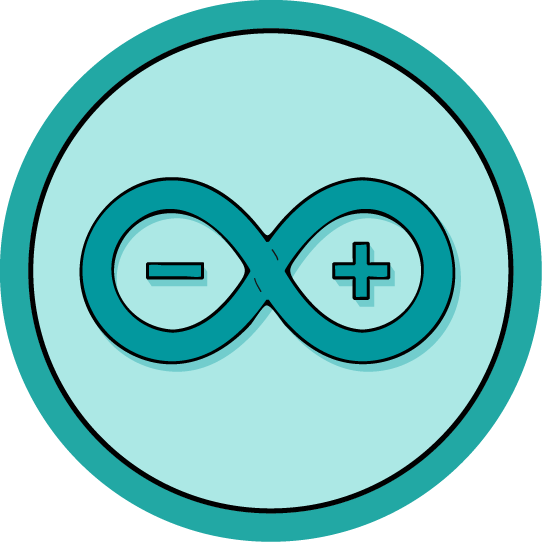 This class will launch your Arduino journey and give you the skills and confidence to take on almost any Arduino project you may find or create in the future. Want to see an Arduino project happen in real-time? Check out a full video of my webinar on creating an Easy Infinity Mirror, on the Instructables Facebook page! If you've made an awesome project that uses Arduino, try writing an Instructable about it and enter it in an Instructables contest to win some great prizes! Becky Stern has authored hundreds of tutorials in everything from wearable electronics to knitting. Before joining Instructables as a content creator, Becky worked as a senior video producer for MAKE Magazine and then as the director of wearable electronics at Adafruit Industries. She lives in New York City and enjoys riding her motorcycle, making YouTube videos, and collecting new hobbies. Her work has been featured by VICE, the BBC, The Late Show with Stephen Colbert, Engadget, CNN, Business Insider, Forbes, and Science Friday. 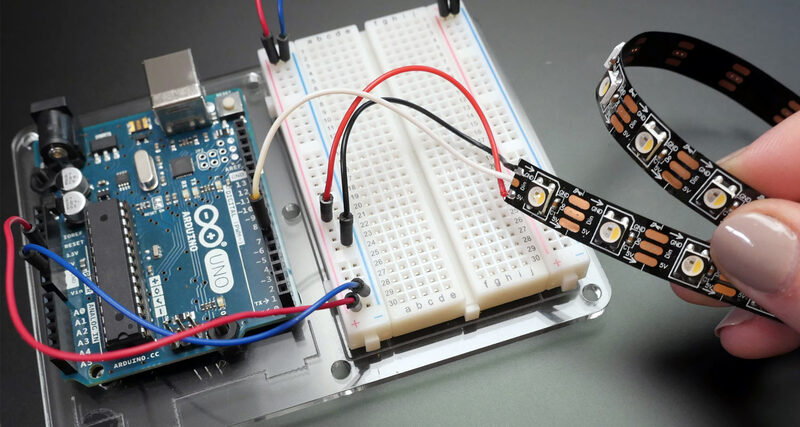 This lesson contains a detailed list of everything you need to complete this class, and shows you how to set up the Arduino software. Learn how to use a solderless breadboard and wire/code up your first few LED-controlling circuits! This lesson covers the basics of the Arduino software/hardware workflow. Now that you've got the basics, let's add some interactivity and learn about inputs! This lesson walks you through using pushbuttons, the serial monitor, analog inputs with a potentiometer, and using small motors. This lesson shows you how to solder, use code libraries and control addressable LEDs, write your own code functions, and calculate your circuit's power needs.